The C1942 Pub Table set is a beautiful transitionally designed group featuring Pine Saw woods and finished in a antique Light Brown stain. 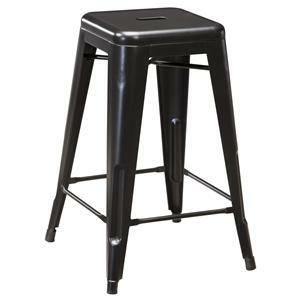 Other features included are storage in the pedestal base, faux leather upholstered stools and bench, nail head accents and ruff sawn corners and edges! 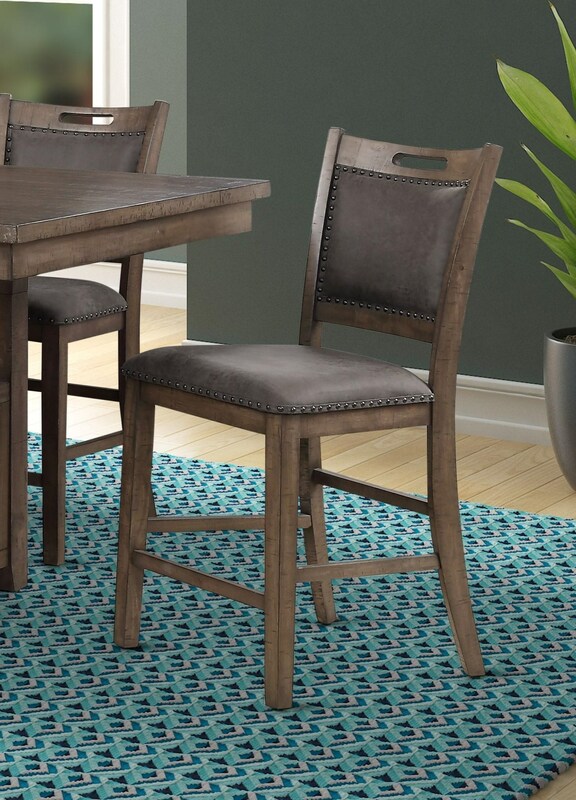 This is a STATEMENT piece that will look great in your dining area! 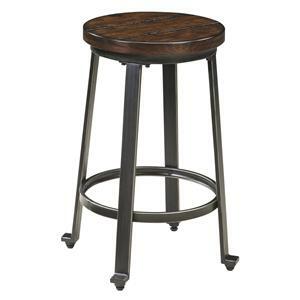 The C1942 Pub Stool by Lifestyle at Furniture Fair - North Carolina in the Jacksonville, Greenville, Goldsboro, New Bern, Rocky Mount, Wilmington NC area. Product availability may vary. Contact us for the most current availability on this product. The C1942 collection is a great option if you are looking for furniture in the Jacksonville, Greenville, Goldsboro, New Bern, Rocky Mount, Wilmington NC area. Browse other items in the C1942 collection from Furniture Fair - North Carolina in the Jacksonville, Greenville, Goldsboro, New Bern, Rocky Mount, Wilmington NC area.